Gurkha Cigars' Black Dragon cigars were introduced in 2006, according to cigar.com. The cigars are hand-crafted in Honduras and come in a box made of carved camel bone and brass. Gurkha Cigars produced only five chests of 100 cigars, each chest priced at $115,000, and only one chest remains. A new and less expensive version of the Black Dragon was released in 2007. 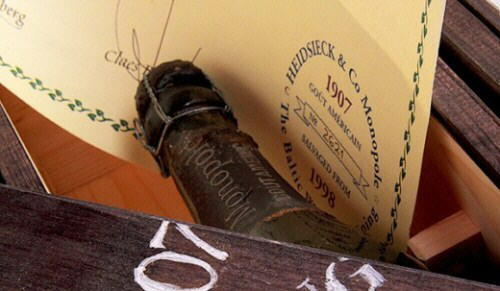 In 1997, a search team uncovered a ship that sank in the Baltic Sea containing valuable cargo, including 2,000 bottles of Heidsieck Monopole Champagne. 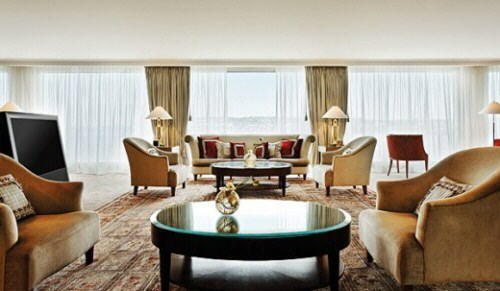 The Ritz-Carlton Hotel in Moscow claimed 10 of the bottles and made them available for sale in 2008. According to the hotel's spokesperson, Sergey Logvinov, the first bottle sold within the first month to a Russian collector. A few bottles are still available for purchase. This palatial suite, which occupies an entire floor of the hotel and measures 18,083 square feet, has 10 rooms and seven bathrooms. It was renovated in January 2009 to add a new private fitness area, according to a spokesperson. 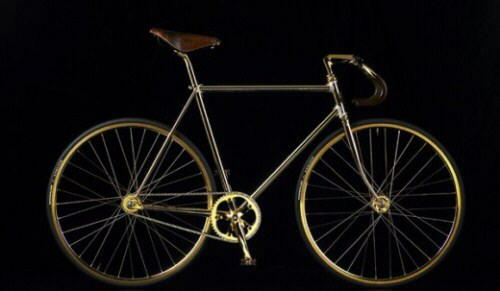 Scandinavian design company Aurumania made only 10 of these hand-crafted, 24-carat gold-plated bicycles. Each is decorated with 600 Swarovski crystals. According to Chief Executive Bo Franch-Mærkedahl, this bike was originally conceived as a show piece but quickly attracted interest from buyers. The firm, founded in September 2008, has sold five units to buyers in the U.K., Dubai, Russia, Italy, and most recently, Australia. He adds that four of the clients also bought a matching gold-plated wall rack. 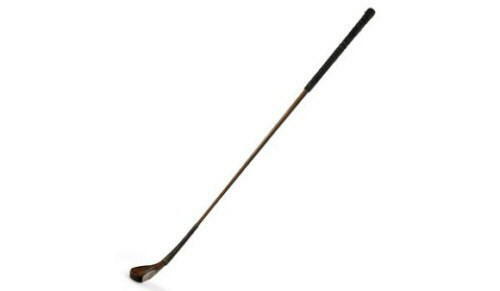 An "A.D." stamp on this circa 18th century, long-nose putter is attributed to Andrew Dickson, the oldest known clubmaker to mark his clubs. He is said to have served as a caddy to the Duke of York as a young boy, according to Sotheby's. 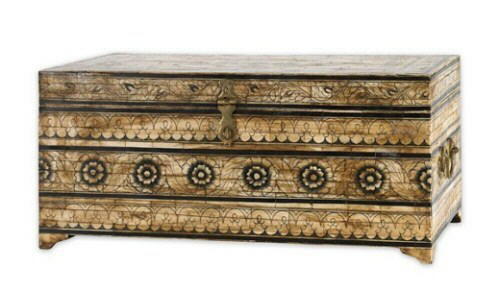 This item was estimated to sell for $200,000 to $300,000 but fetched $181,000 in a Sotheby's auction in New York in 2007. 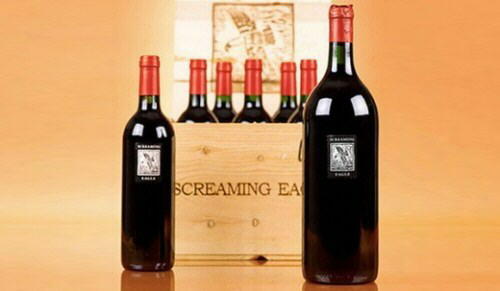 This sale is left off many lists because the proceeds went to charity, but Screaming Eagle's $500,000, six-liter bottle of cab holds the top spot for the most expensive bottle of wine ever sold. It was purchased at the Napa Valley Wine Auction in 2000 by Chase Bailey, a former Cisco Systems executive, reported Time magazine. Jeweler Charles Hollander's Royal Diamond Chess (shown in photo), priced at half a million dollars, is often cited as the world's most expensive, but Hollander tells Bloomberg Businessweek that the first of his seven chess sets, which made their debut about 10 years ago, quietly sold for $600,000 just after launching. 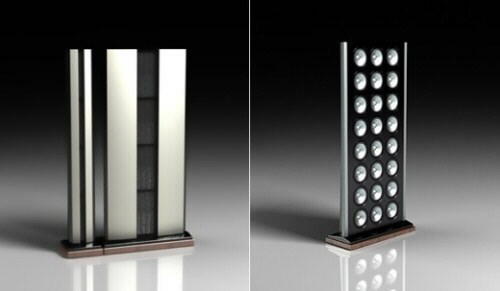 The set was studded with 320 carats of black and white diamonds and two kilograms of 14 carat white gold. Hollander says he presented the unnamed piece at the Basel Jewelry Show and sold it within the first hour to a Russian collector. Hollander has made seven luxury chess sets, all designed by Bernard Maquin, and has moved all but one. Another set, called the Jewel Royale chess set, by U.K. jeweler Boodles, was valued at $9.8 million but has not yet sold. *No images of the set were taken before sale, according to Charles Hollander. 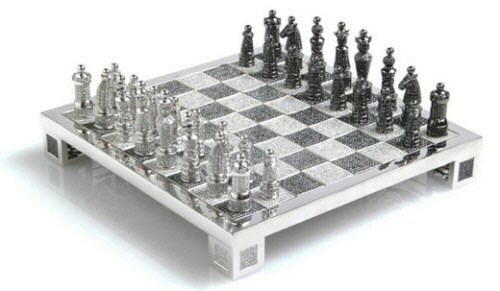 The image shown is of the Royal Diamond Chess. 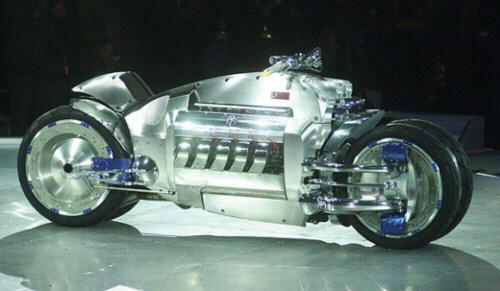 The Dodge Tomahawk, a 1,500-lb. motorcycle with four wheels, has a Dodge Viper's V10 engine and can go from zero to 60 mph in 2.5 seconds, according to Edmunds.com. The top speed is estimated to be more than 300 mph. The vehicle, which made its debut at the 2003 North American International Auto Show in Detroit, was reportedly priced at $550,000, but a Dodge spokesperson confirmed to Bloomberg Businessweek that two units were sold at an even higher $700,000. A daguerreotype camera designed by Frenchman Susse Freres that dates back to 1839 sold at the WestLicht Auction in 2007 for €576,000 ($775,000). It was believed to be the oldest commercially manufactured camera in the world, reported the Most Expensive Journal. 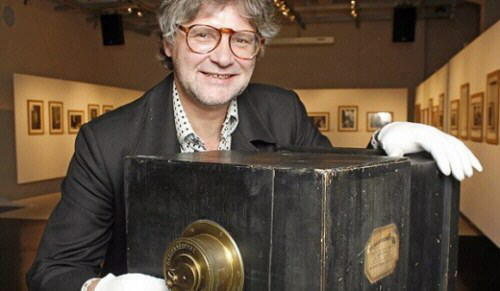 Another daguerreotype camera will be auctioned in May and is expected to fetch up to $950,000. With a total of 12 units-four dipole subwoofers, two dipole mid-woofers, four dipole medium-frequency and high-frequency ribbon panels, and two dipole high-fidelity super ribbon panels-Transmission Audio's Ultimate speaker system is a hefty piece of equipment, spanning 37 feet and weighing 5 metric tons. All units are made from aircraft aluminum and have stands in polished red or black granite. The set was introduced in late 2009, and so far two pairs have been preordered, says Bo Bengtsson, president of Transmission Audio. None has yet been delivered, as the assembly time is about six months. Swiss luxury television maker PrestigeHD asked Stuart Hughes of Goldstriker International to design a spectacular piece for the company, says Hughes. 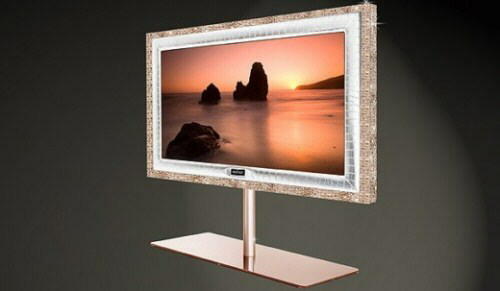 So he took a 55-inch PrestigeHD television and covered it in 28 kilograms of 18-carat rose gold and 72 diamonds. Alligator skin was hand sewn into the bezel. This limited edition TV, introduced just this year, surpasses Hughes' £1 million television for PrestigeHD, which uses 22-carat yellow gold and 48 diamonds. PrestigeHD CEO Simon M. Troxler says the company is close to closing its first contract for the Supreme Rose Edition and "we are very confident that the limited edition of only three TVs will be sold out soon." 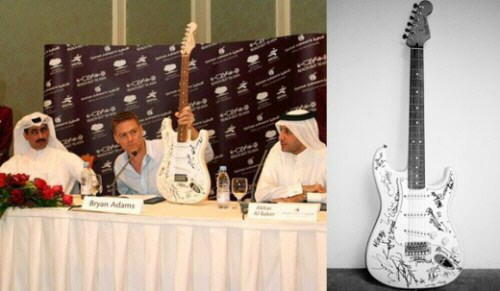 A group of the world's renowned musicians signed this guitar, auctioned in Qatar in 2005, to raise funds for tsunami victims, according to a press release. Signatures include Mick Jagger, Keith Richards, Eric Clapton, Brian May, Jimmy Page, David Gilmour, Jeff Beck, Pete Townsend, Mark Knopfler, Ray Davis, Liam Gallagher, Ronnie Wood, Tony Iommi, Angus & Malcolm Young, Paul McCartney, Sting, Ritchie Blackmore, Def Leppard, and Bryan Adams. 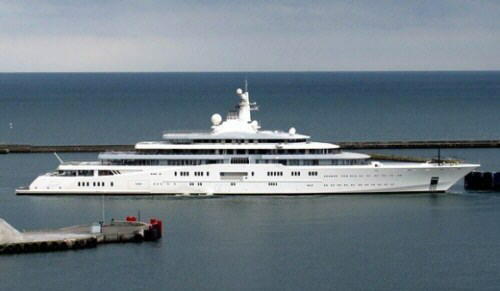 It was bought by Qatar's royal family earlier that year, donated back to the charity, and sold again for $2.7 million. 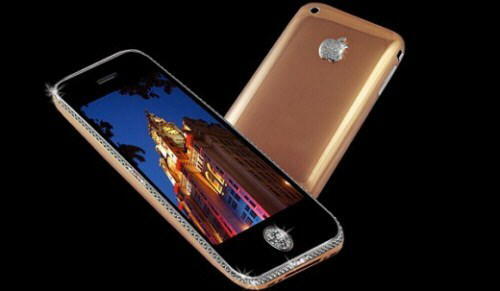 Stuart Hughes-who also designed the most expensive television-made headlines in 2009 when he crafted a 22-carat gold iPhone studded with 53 diamonds for an unnamed Australian businessman for £1.92 million. More recently, he says, he was commissioned to make an even pricier version of the phone in 18-carat rose gold with hundreds of diamonds, including a single-cut, 7.1-carat diamond for the main navigation button. 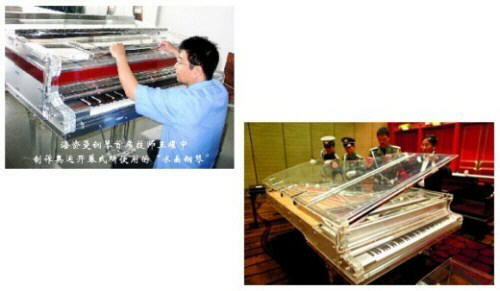 A nine-foot piano made by Heintzman Piano in Beijing was recently purchased at auction by a private bidder for a record $3.22 million, according to a company release. 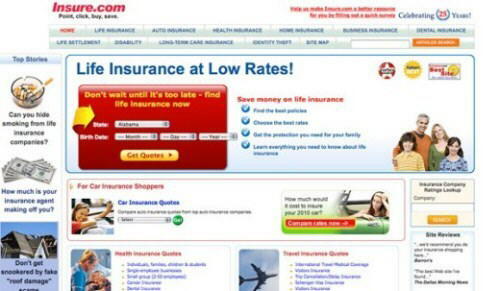 In 2009, California-based Internet marketing firm QuinStreet bought insure.com for $16 million, setting a new record for the most expensive domain name. It was previously held by [edited], which sold in 2006 for more than $12 million, reported the Guardian. 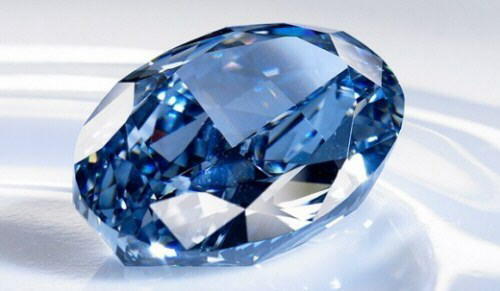 The centerpiece of Chopard Blue Diamond Ring is a 9-carat blue diamond (in photo) with diamond shoulders. The 18-carat white gold band is paved with diamonds. It sold overseas in 2007 to a fancy color diamond collector, reportedly for $16,260,000, but a Chopard spokesperson says the estimated value of the ring today is $18,561,310. Think a brand-new $1.7 million Bugatti Veyron is expensive? 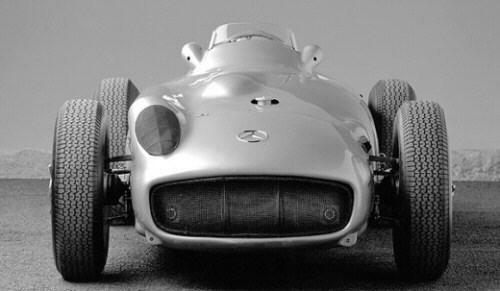 Try the Mercedes-Benz W196, which won the Grand Prix in 1954 and 1955, and sold at auction in 1990 for a staggering $24 million. According to the U.K.'s Times Online Times Online, Mercedes donated the car to the National Motor Museum at Beaulieu in the 1980s, which later sold it for £1.5million to finance a museum renovation. It was again sold in 1990 to a French industrialist for $24 million but changed hands once more to a German industrialist for less than half that sum. *The image shows a model of the W196. 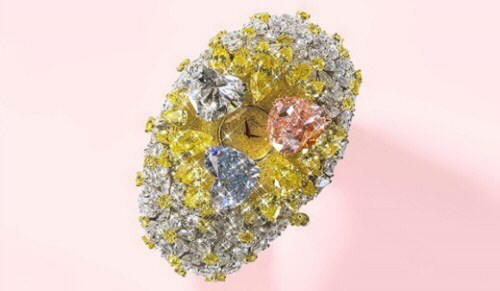 Chopard's colorful, glittery timepiece sold in early 2000 for a reported $25 million. The watch has 201 carats of pink, blue, and white diamonds, including a 15-carat, heart-shaped pink diamond, a 12-carat, heart-shaped blue diamond, and an 11-carat, heart-shaped white diamond. The hearts spring open to expose the yellow diamond-studded watch face. The bracelet has 163 carats of white and yellow pear-shaped diamonds. 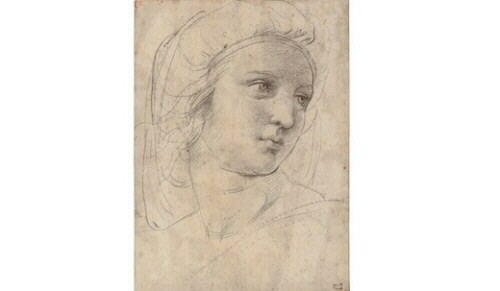 The most expensive work on paper was sold at auction in December 2009 by Christie's London. Raphael's Head of a Muse, a black chalk drawing on paper, sold for $47,941,095, handily beating the estimate, which ranged from $19.7 million to $26.3 million. After only eight minutes of bidding at a Sotheby's auction in London in February, this life-size bronze sculpture sold for three times its asking price to an anonymous telephone bidder, reported the Daily Telegraph. 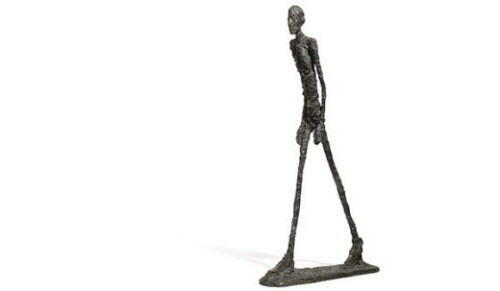 The work not only set a record price for a Giacometti; it is also the most expensive piece of art ever to sell at auction. The previous record was held by Picasso's Boy with a Pipe, a painting that sold for $104 million. Billionaire record and film producer David Geffen reportedly sold the 4-ft. by 8-ft. painting to financier David Martínez in 2006, although neither commented on the deal, according to an article in The New York Times. This jet, which has 4,786 square feet of cabin space, is the newest member of the 747 family and replaces the 747-400. 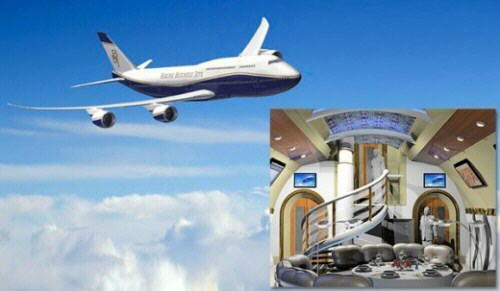 Boeing has sold seven 747-8 VIPs since May 2006 and will start delivering them next year. While the interior is intended to look less like a plane and more like home, Boeing does not furnish the jets-customers must hire interior designers, which can easily add millions of dollars in additional cost, says Boeing spokesman Bernard Choi. He says the jet probably will not enter service until after 2012, because the interior has to be put in. *Price does not include the interior. 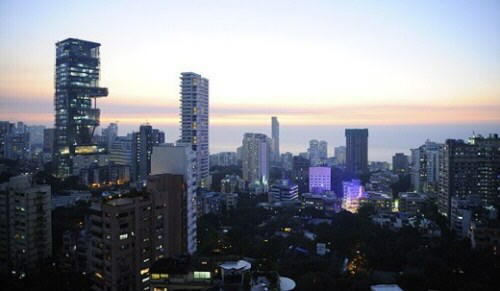 According to a February report by Property Magazine Property Magazine , the most expensive house in the world, named Antilla (in picture above at left), is in downtown Mumbai, India, and will be the residence of Reliance Industries Chairman Mukesh Ambani. The 27-story, 570-foot-tall tower has a helipad, a health club, and a six-floor garage that can hold 168 cars. Each level has gardens. It will be serviced by a staff of 600 people. Some reports list the price of the house at $2 billion. The architecture and design firms working on this project, Perkins+Will and Hirsch Bedner Associates, declined comment.